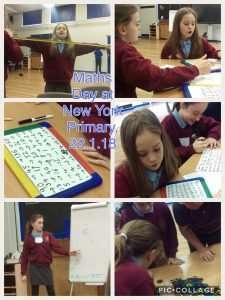 This academic year, St Columba’s are working in conjunction with the Great North Maths Hub. – to identify and draw together existing Mathematics networks, resources, and expertise. 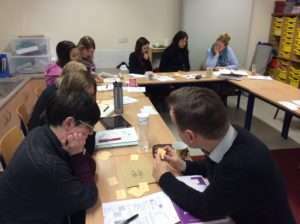 – to coordinate a range of high quality specialist mathematics support to address needs. Communicate existing support and extend its reach. – to develop collaborative planning groups to address curriculum or qualification change. – to enable communication between educational establishments. 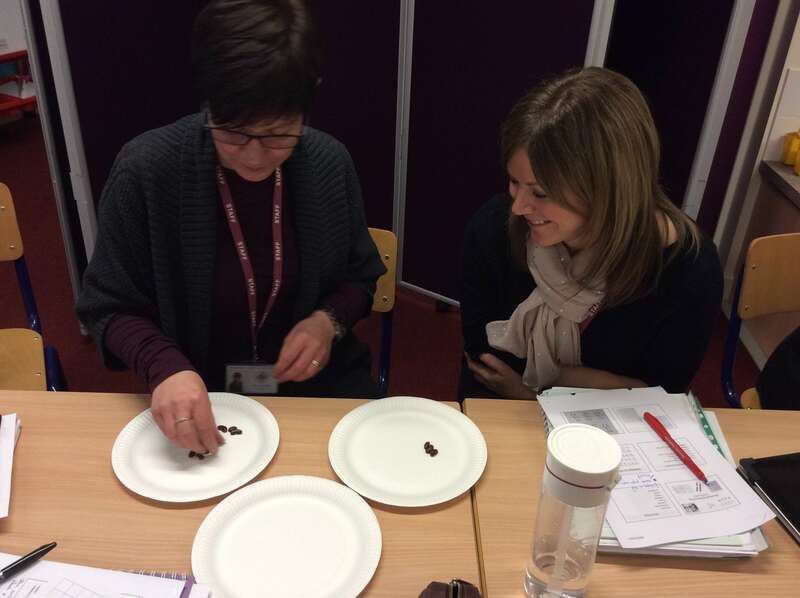 Mr Keilty and Miss Metcalfe will be attending half termly CPD training and members of the Maths Hub will be visiting St. Columba’s to work with the staff and pupils in Maths lessons. Our main area of focus will be ‘Mastery in Maths’. Look out for further information to follow! Eight of our Y5 and Y6 students have recently taken part in an ‘Able Maths’ event at New York Primary. 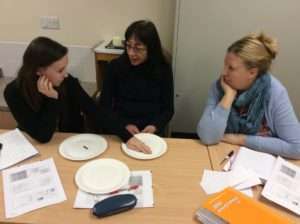 A specialist Maths tutor led the series of workshops which were focused around applied maths and problem solving. 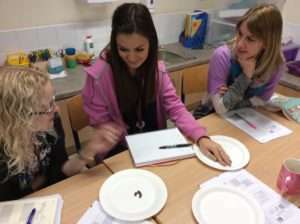 The activities were very practical and covered a range of learning objectives and skills. Among other things, the children explored sequences, factors and prime numbers, 2D shape and tessellations. A great time was had by all and more importantly, the children have acquired some new knowledge to use back at St. Columba’s in their maths lessons! 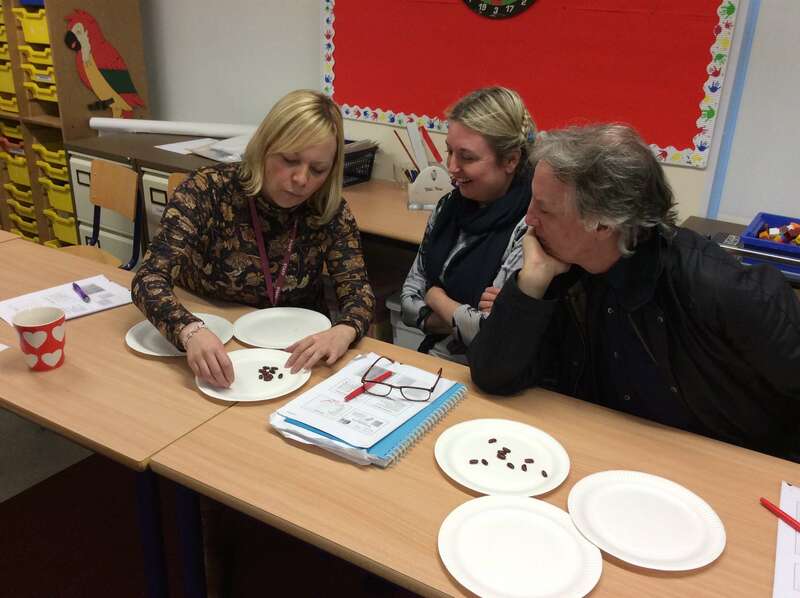 At St. Columba’s, staff are always looking for new and innovative ways to develop and enhance the excellent quality of teaching and learning in maths. This ensures that the learning processes for our pupils are current and up to date. We use key performance data, in school monitoring and the latest information from the Department for Education to evaluate the strengths of our lessons and look for new strategies to embed into maths teaching and learning. This year, we are focussing on the importance of reasoning skills in maths. Reasoning is crucial as it enables pupils to make use of all mathematical skills, ensuring that ‘maths makes sense’! Pupils are encouraged to explain and justify their thought processes using key mathematical language and existing knowledge. At St. Columba’s we have been working with a maths advisor from the Local Authority called Richard Brown. 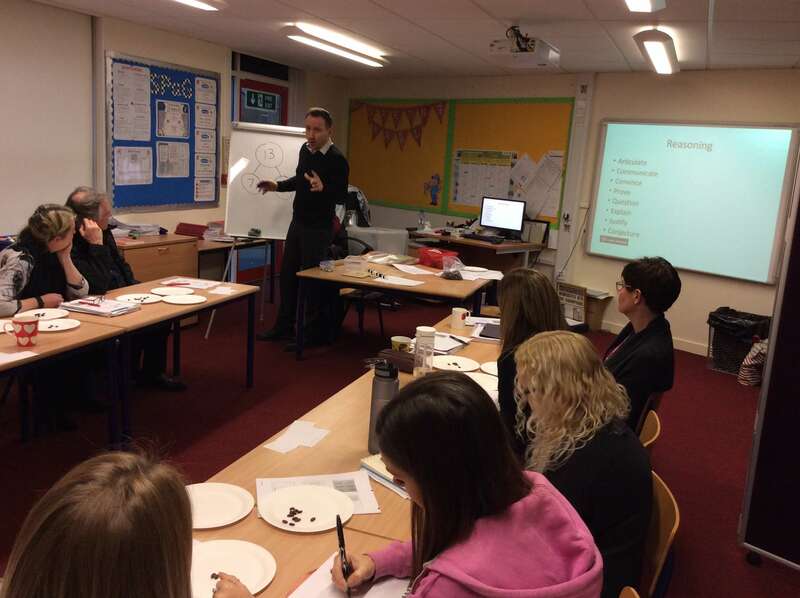 Richard has been sharing some of his thoughts and ideas about how we can develop reasoning processes in the classroom. Staff are thoroughly enjoying their training sessions and are keen to share some of the practical activities with the pupils. Look out for more information to follow!